Northern B.C. residents are making important energy decisions about their future and the future of the planet. Pollution. The depletion of the earth’s natural resources. All are a concern. And all are something you can help change for the better. More and more people in British Columbia are using solar energy. Solar power is environmentally friendly, safe, and can help offset energy costs. That means you save money! 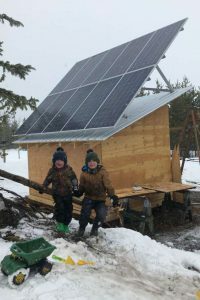 What a lot of people may not realize is, thanks to companies like S S Solar in Prince George, getting set up with solar power at home is not difficult – especially when getting traditional electric power service to your rural property is too costly. And when you are set up and living ‘off the grid,’ you don’t have to live without a thing. Dishwasher, microwave, washer and dryer… everything you normally have in your house is still available to you. 1. Is Your Home Suitable for a Solar Energy System? All that’s required to get started is a south facing roof or area in your yard not shaded by vegetation. A southern exposure gets more sun throughout the day – and all you really need is enough room for a solar array. Geographically, all homes are different. And everyone has different needs when it comes to power usage. 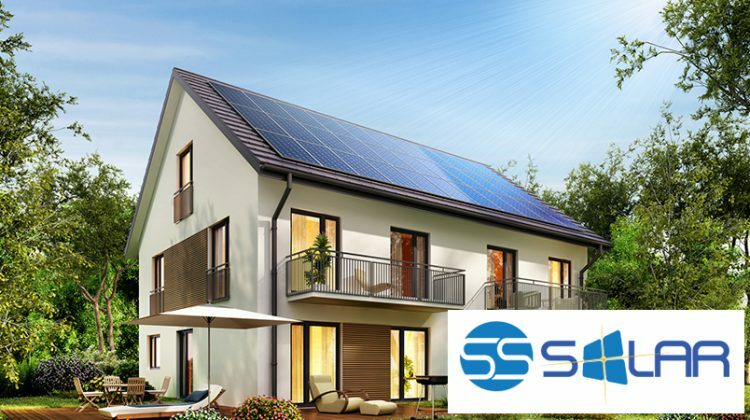 But when you let a home solar energy expert like the professionals at S S Solar do the math for you, they can provide you with an in-depth evaluation of your energy usage, create a cost effective design for your property, and give you a solid estimate of the money you can save with solar power assistance. 3. Is the System Expandable? A solar power system is designed to meet your family’s need today… and tomorrow. If your power desires increase, your system is easy to expand. Solar set-ups require common sense too. 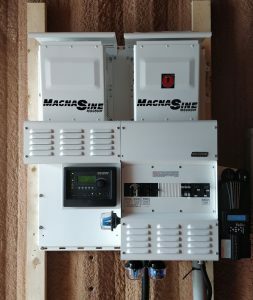 A back-up power supply is always a component in the system, to allow for extra power “loads” and to ensure wintertime power security. There is a common misconception that installing and maintaining solar panels will drain both your time and your bank balance. But advances in solar technology and the fact that there is actually minimal maintenance involved has helped dispel those myths. Plus with a life expectancy of about 25 years, solar technology today is a solid investment in your future. And that makes your decision to go solar so much easier!